The Second Annual Peirce Voice Is Here! It’s that time of year again! No, not just springtime, but the countdown to commencement time! We love celebrating our students’ successes each year at this wonderful ceremony, so we take the preparation very serious. First on the to-do list, find a National Anthem singer! How do we do this? We host Peirce Voice and let YOU, our students, audition to be the star for the upcoming commencement ceremony. This year is our Second Annual Peirce Voice and we are excited to see (and hear!) all the new faces and voices who come out to audition for the opportunity to be the National Anthem singer at the 153rd Commencement Ceremony held on Monday, June 11, 2018. Don’t remember how Peirce Voice works? Let us tell you! Peirce Voice is a blind audition (just like the show!). You will come to campus, audition for a panel of Peirce staff who will record your performance, but only your voice! Your voice recording will then be uploaded to our YouTube site and shared on all our social media outlets. Next, everyone – family, friends, professors, co-workers, etc. – are able to vote for the 2018 Peirce Voice Winner! We leave it up to the public to listen and decide who will bring home the gold. Sound like something you’re interested in? Great! Auditions will be held on Tuesday, April 10 from 4:00 to 7:00 p.m. on campus. All you have to do is email voice@peirce.edu with your name, phone number and availability during the audition time slot no later than Friday, April 6 at noon. There is no time to waste! 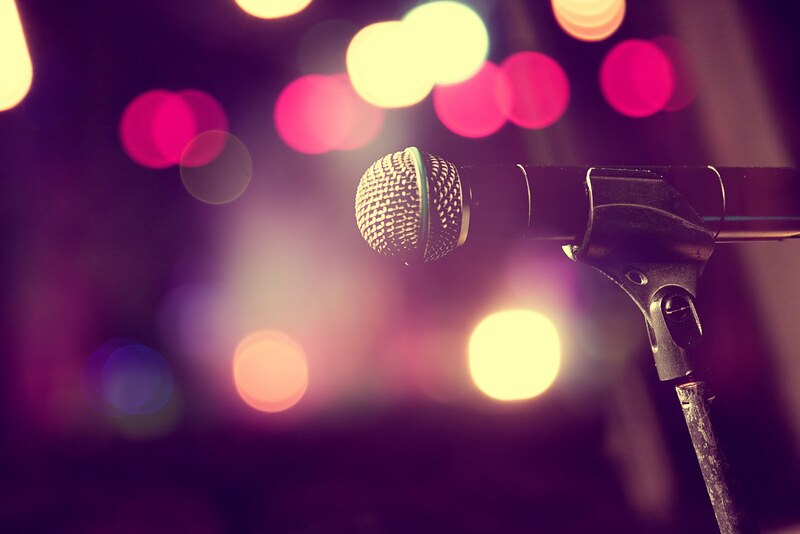 Call your voice coach, print out the lyrics for the National Anthem and get ready to take your talent to the big stage!